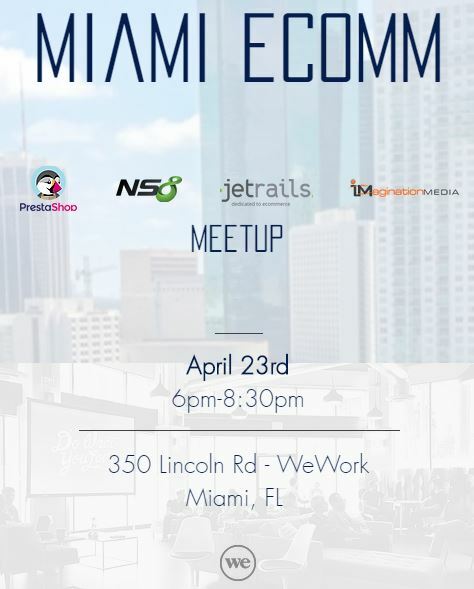 Connect with hundreds of Miami’s amazing innovation and startup community every week. Gather to enjoy, engage and learn from each other at our free Thursday Gathering @ Venture Café. The Venture Cafe Thursday Gathering serves as a physical nexus for helping innovators and entrepreneurs find one another and collaborate to bring their dreams to reality. Through connections and scheduled programming, Venture Cafe Miami is working to strengthen the growth of our innovation community. Please check our calendar for more information on weekly programs. No need to RSVP, and parking is free!